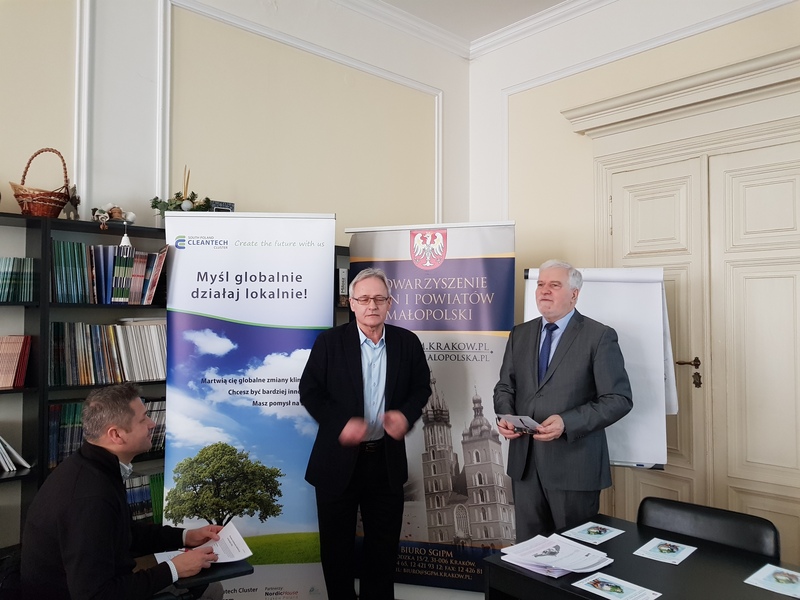 SPCleantech organized on 01.03.2018 in cooperation with the Association of Municipalities and Poviats of Małopolska (SGiPM) and a member of the cluster Danish architectural company BJERG Arkitekter from Warsaw, seminar “Healthy building = healthy inhabitants = a healthy city. The healing role of architecture in public buildings “. In addition to the BJERG Arkitekter company, other members of SPCleantech participated in the seminar as: lecturers of the Małopolskie Centrum Budownictwa Energooszczędnego (MCBE, Cracow University of Technology), Horizone Studio, FRAPOL, and Raciechowice Commune. 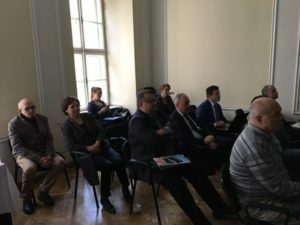 During the seminar, specialists explained the legal status for today and for the coming years. 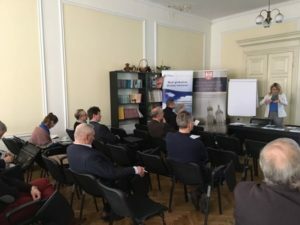 Many examples of passive and nearly zero-energy constructions in Poland and Scandinavia were presented, as well as examples of public-private partnership (PPP) in public construction. BJERG Arkitektur – Poland’s first active and passive integration center in Namysłów. Pursuant to Directive 2010/31 / EU, from the beginning of 2021, all newly built facilities in EU countries will have to be buildings with almost zero energy consumption. However, as of 2019, the obligation to minimize energy consumption will apply to new public buildings and those owned by public authorities. These activities are dictated by the implementation of the European policy for the development of energy-saving technologies and energy conservation in buildings. From many years of experience of the EU member states and solutions implemented in Poland, it follows that the economic benefits achieved through low-energy construction are evident, and the cost of construction of such buildings, slightly higher than the construction costs of a standard building. Owing to the low-energy objects, considerable effects are achieved primarily in the field of environmental protection, especially due to the rational use of thermal energy, which significantly reduces atmospheric pollution. The public facility is understood as a building intended for the needs of public administration, justice, army, guard, police culture, religious worship, education, higher education, science, health and social care, and sport.